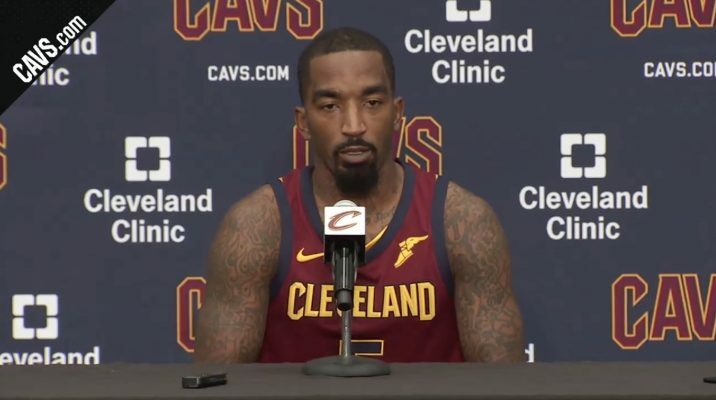 The comments of veteran Cleveland Cavaliers shooting guard J.R. Smith have usually been the source of plenty of fodder for media and fans, with his latest once again falling into that category. 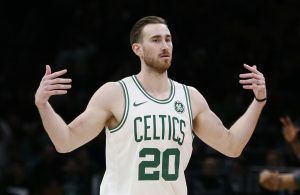 In this instance, Smith’s remarks apply a bit of a needle to former teammate Kyrie Irving, who was dealt last month to the Boston Celtics. Smith was asked during Cleveland’s media day on Monday about what new guards Isaiah Thomas and Derrick Rose bring to the team. Thomas was one of the players that came from Boston in the Irving deal, while Rose was signed as a free agent. “They want to be here, and at the end of the day when you’ve got somebody who wants to be somewhere, that can help obviously tremendously,” said Smith. 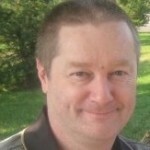 The basis for Smith’s comment was related to the timeline that took place over the summer. In early July, Irving indicated to team owner Dan Gilbert that he wanted to be traded. 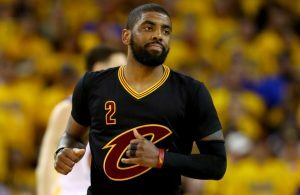 When the attempt to make a deal with another team dragged on for more than a month, Irving indicated that he wouldn’t report to training camp if he was still a member of the Cavaliers. 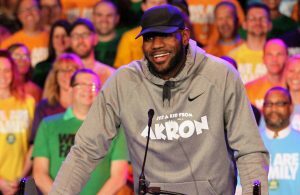 The NBA regular season gets underway on Oct. 17, with the Cavaliers set to host Irving and the Celtics that night.